To find out how each type of rider needs to prepare for this year’s Tour, we spoke with coaches, directors, and physiologists from three pro teams—each with very different goals. Mark Cavendish is a rider who needs no introduction. With 30 career Tour de France stage wins (second only to Eddy Merckx’s record of 34) he is considered one of the greatest sprinters of all time—and one of the stars of South African team Dimension Data for Qhubeka. But as we saw in last year’s Tour de France, sprints can be unpredictable, even for the best riders in the world. By stage 4, Cavendish was sidelined with a broken scapula and world champion Peter Sagan of Bora-Hansgrohe was disqualified after an altercation at the line. Other heavy-hitters like Marcel Kittel of Katusha also abandoned after crashes. 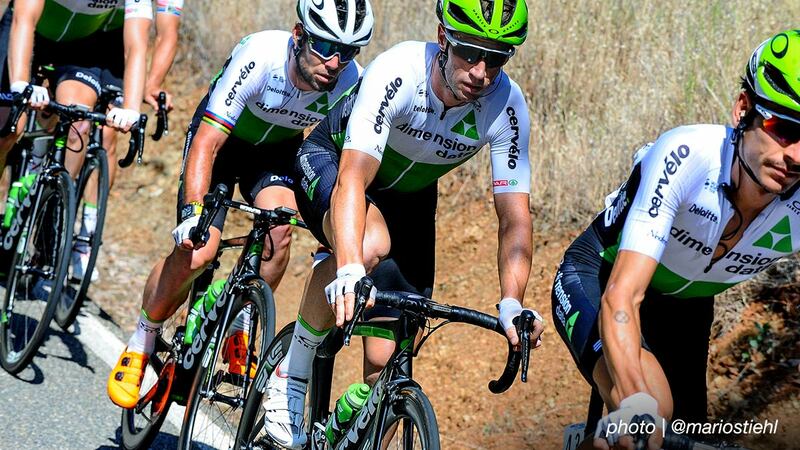 Read our full interview with the Dimension Data for Qhubeka coaches to find out how their powerhouse sprinters are training for this year’s Tour, and who else on the team might shake up the race in the mountain stages. 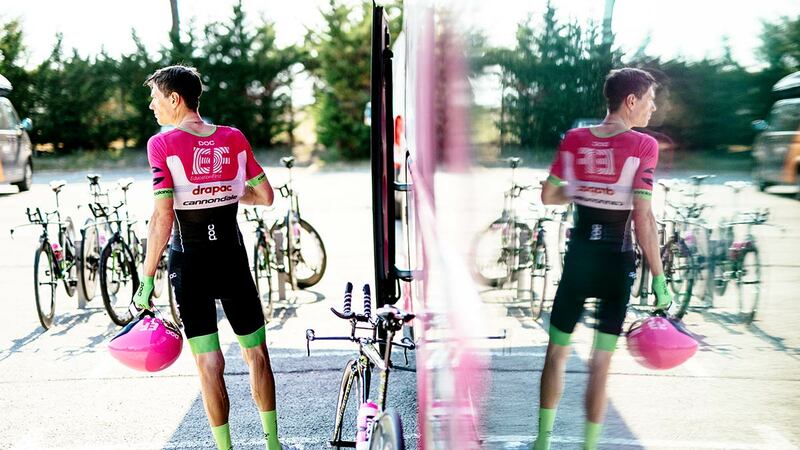 Team EF Education First-Drapac p/b Cannondale is in the unique position of having last year’s breakout Tour de France contender among its ranks. 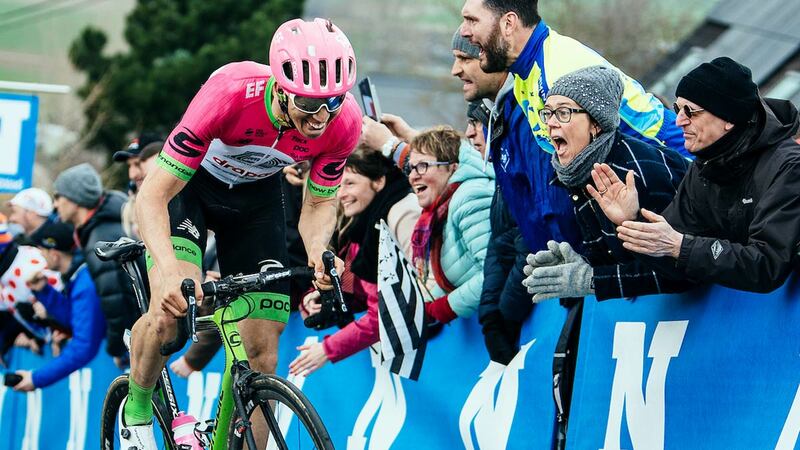 Rigoberto Urán, the 31-year-old Colombian climber, stole the show in 2017 with his gutsy riding, humble demeanor, and uncanny ability to show up in the GC stage after stage. Once a support rider for the likes Chris Froome, last year’s race saw Urán finishing second in Paris, just 54 seconds behind his former Sky teammate. 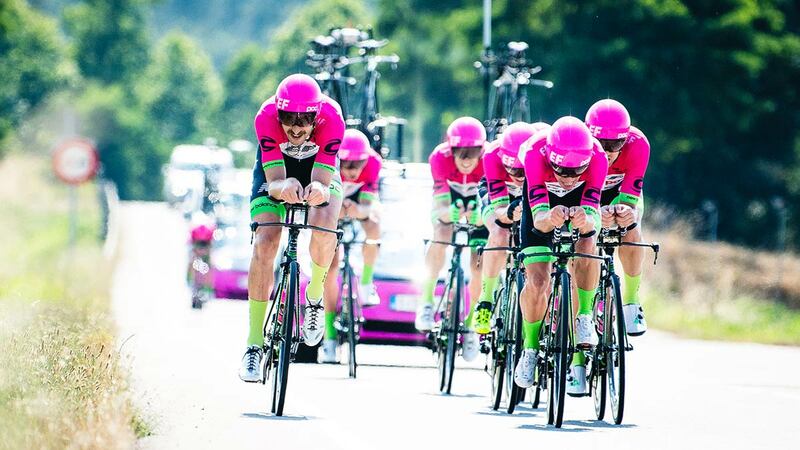 Watch this team closely—the stage 3 team time trial, as well as the heavily-cobbled stage 9, could establish the GC before the riders even hit the mountains—and then there’s the individual time trial on the Tour’s final day. “Fortunately, the characteristics of a good classics rider, or someone who’s good on the cobbles, normally lend themselves to being good TTT riders,” says the team’s performance director Tim Kennaugh. Which should at least make team selection easier. We spoke with Kennaugh about pressure, morale, and potentially illegal motorpacing as his team prepared for the 2018 Tour de France. Mitchelton-SCOTT GreenEdge made bike-world headlines this June with the decision to go all-in with GC contender Adam Yates, rather than focusing on both Yates and sprinter Caleb Ewan for the 2018 Tour de France. 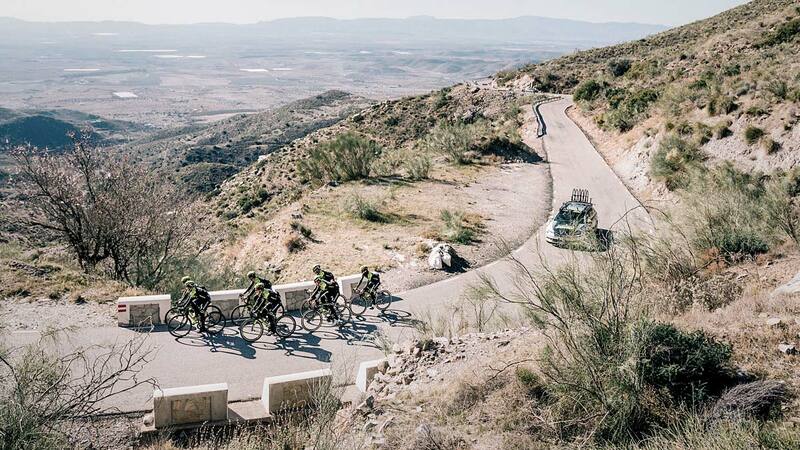 That means Mitchelton-SCOTT GreenEdge will have just one objective in this year’s race: keeping the 25-year-old Yates protected and in GC contention. Of course, Yates is no long shot. In his last Tour de France (2016) he finished 4th overall, securing the best young rider jersey as well. 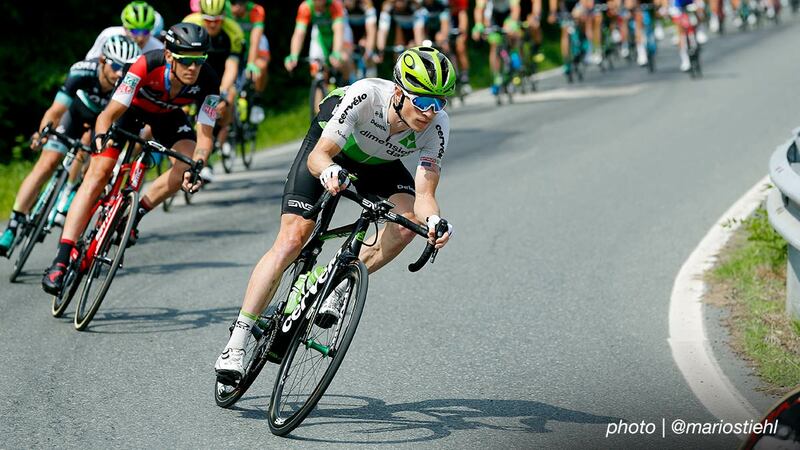 And despite suffering a fractured pelvis early this season, he went on to finish fourth in the GC at the Amgen Tour of California in May. 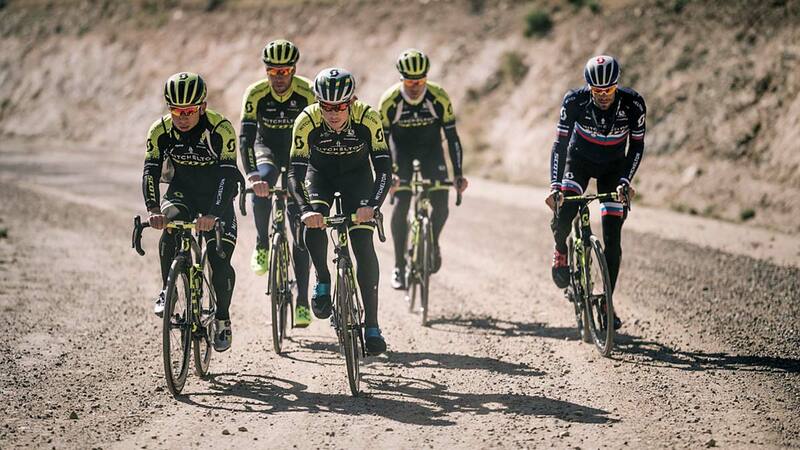 But this year’s Tour is full of surprises, with a windy, coastal start, the return of the TTT, and a cobbled stage many teams are calling a “mini Roubaix”—all of which happen before the race even reaches the mountains. 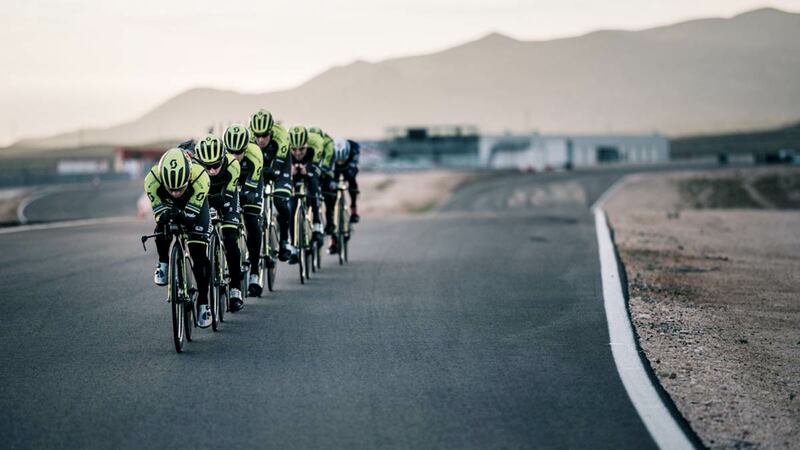 We spoke with the Mitchelton-SCOTT GreenEdge coaching staff about how they have managed the Yates brothers’ transition from young riders to GC contenders, and what they looked for in the riders who will help Yates tackle the 2018 Tour de France. Prepare for your next race using TrainingPeaks Premium. Click to explore each stage including power files, course predictions and expert analysis. Could You Handle Serge Pauwels’ Mountain Training? Unleash the power of analysis with TrainingPeaks Premium. Reaching your performance goals is easier when you have the right tools. We can help.